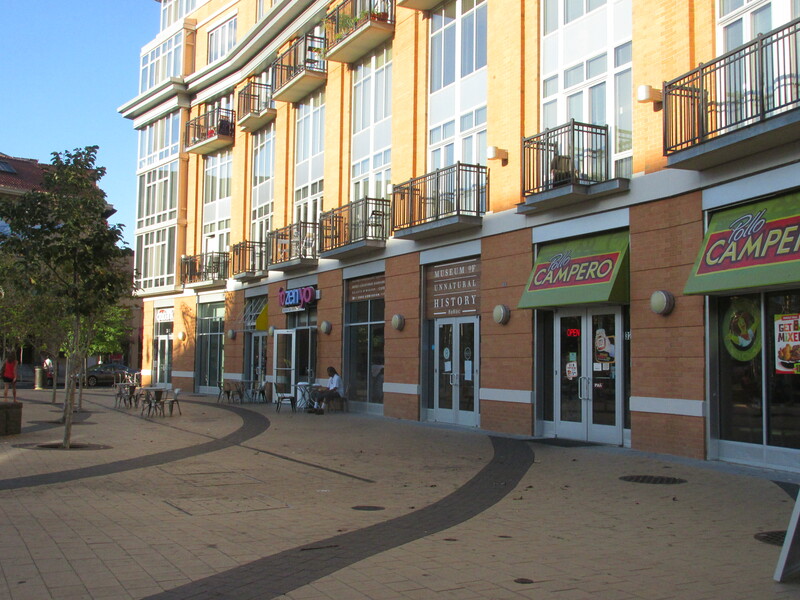 &Pizza Coming to Columbia Heights in 2016 | Park View, D.C. This entry was posted on October 15, 2015 at 6:01 am and is filed under Development, Restaurants, Restaurants Bars & Taverns. You can subscribe via RSS 2.0 feed to this post's comments. I would like to see an &Pizza move into Park Place above the Petworth metro.